In the era of globalization which has witnessed countless disputes involving interests of multiple Countries and as such disputes become prominent, a profusion of international tribunals have been brought into existence in order to meet the demands of dispute settlement in a manner which is in accordance with the common principles of natural justice so as to deliver justice to the aggrieved party. However in reality such tribunals are at best seen as a work in progress. All hope is not lost, there exists, at least in my opinion, a single international court which rises beyond the obstacles that plague its more herald brethren such as the International Court of Justice (‘ICJ’) and International Criminal Court (‘ICC’) in form of the Court of Arbitration for Sports or in short ‘CAS’. The visionaries behind CAS sought the concerned body to become the ‘Supreme Court’ for all sports related disputes. In reality the CAS has attained the status for which it was conceived. On 30th June 1983 upon ratification of the statute of the CAS by the International Olympic Committee (‘IOC’) did the presence of the CAS become official. The CAS is headquartered in Lausanne, Switzerland and has decentralized offices in New York, United States of America as well as in Sydney, Australia. The CAS enjoys jurisdiction over most sports governing bodies such as WADA, FIFA, IOC, NBA, UEFA, IWF, IAAF and other regulatory sports authorities. Hence cementing its status as a broadly accepted and recognized Court for dispute resolution. 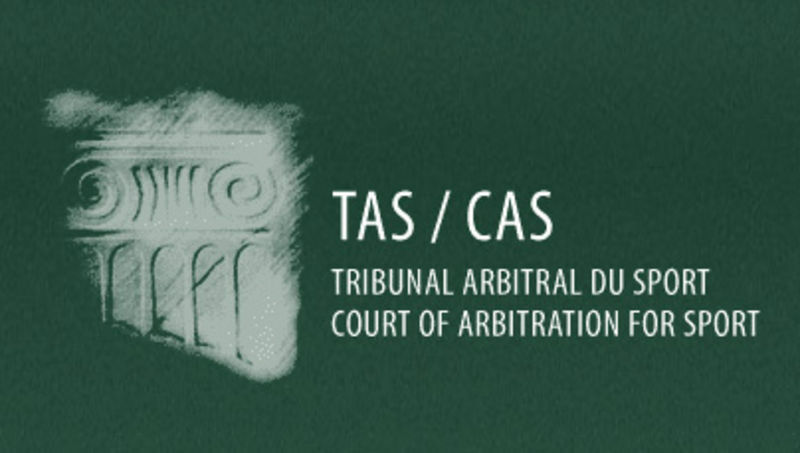 A major hindrance to the recognition of the achievements of the CAS as a widely recognised dispute resolution body is that the body purely caters to disputes which pertain to medals or games, rather than disputes involving basic human rights or territorial matters. The scope of sports related disputes have been held in low esteem by several criticizers of the success of the CAS. Critics have seem to forgotten that sports arouses the deepest emotions in the ardent fans irrespective of the kind of game being played. A few noticeable examples of such are the numerous clashes between fans during the local derby between Mohun Bagan and East Bengal in India, the Heysel Stadium Disaster in which close to 50 spectators lost their lives as well as upwards of 600 spectators were injured due to a stampede caused by unruly fans in Brussels, Belgium in 1985 and lastly the actions of angry fans beheading a referee in an act of revenge for giving an incorrect decision during a match in Brazil. In short, cynics are simply mistaken when they denigrate the importance of sports. Sports can inspire our passions, capture our hopes and give us a reason to dream. Principally CAS adjudicates over disputes involving either a commercial element or pertaining to disciplinary issues. By commercial element reference is made to disputes essentially revolving around the execution of contracts, such as those relating to sponsorship, the sale of television rights, the staging of sports events, player transfers and relations between players or coaches and clubs and/or agents (employment contracts and agency contracts). Disputes relating to civil liability issues also come under this category (e.g. an accident to an athlete during a sports competition). Along with the prior mentioned disputes the CAS also deals with disputes arising out of contentious results of any tournament. Generally speaking as is the case with any arbitration clause, a specific clause is to be made for reference of any sports related dispute to be referred to the CAS. Thus an arbitration clause stating recourse to the CAS in case of a dispute is a must between parties. In addition to the above the parties may enter into a written agreement post the existence of a dispute stating recourse to CAS for adjudication over the subject matter of the dispute. Lastly as per the code of arbitration for sports related disputes, the Court is empowered to only exercise its jurisdiction over matter connected to sports in some manner or the other. On that note it is pertinent to note that the CAS till date has not dismissed any dispute so referred to it on the grounds that the concerned dispute is insufficiently allied to sports. CAS comprises of two divisions, firstly the Ordinary Arbitration Division (‘OAD’) and secondly the Appeals Arbitration Division (‘AAD’). The request for arbitration is forwarded to the concerned division depending upon the nature of dispute between the parties. - The OAD sets in motion panels which are entrusted with the task of resolving disputes subject to ordinary arbitration procedure. The AAD on the other hand resolves disputes subject to the appeals arbitration procedure. - The Ad hoc Division: The CAS ensures its presence during major sporting events in order to hear and to provide swift decisions within a span of 24 hours from the time of filing the appeal by any participating Country or athlete. - Parties are also offered to the option to opt for mediation prior to engaging in ordinary arbitration process. As is the case with any ordinary arbitration process the concerned parties have the luxury to come to a consensus as to the relevant applicable law to the dispute. Failure on part of the parties to come to terms as to applicable law results in the Swiss law by default being the applicable law. With respect to appeal arbitration process the procedure slightly differs in case the parties fail to come to terms as to consensus over applicable law. As per the CAS code the arbitration panel would pass its award as per the rules and regulations governing the body concerned by the appeal. In simple terms the applicable law in which the concerned body is domiciled. Any award passed by a panel with respect to OAD and AAD is binding and final upon the parties. However there exists limited scope for appeal in form of recourse to Swiss Federal Tribunal on grounds of lack of jurisdiction, lack in carrying out basic procedural rules or incompatibility with public policy. However such an appeal proviso is applicable to associations, bodies or persons having domicile, place of business or habitual residence in Switzerland and when the parties have not expressly excluded further setting aside proceedings in the arbitration agreement. 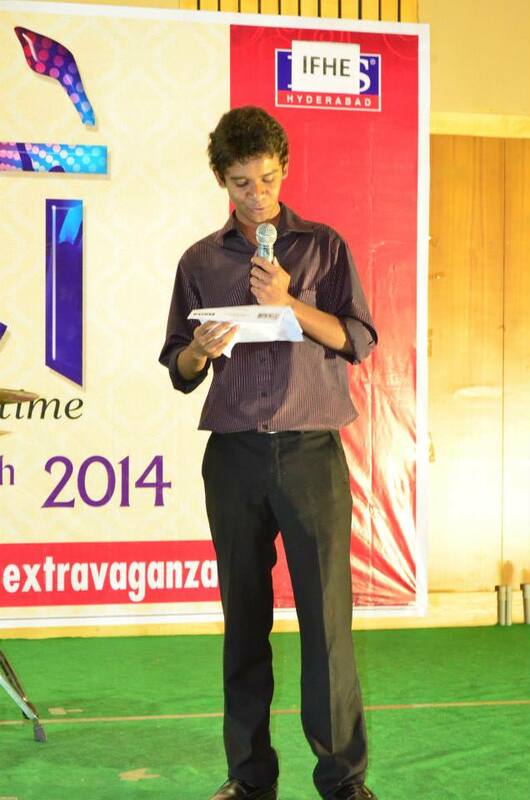 Abhijeet 'Loki' Andrews, is currently a final year student at Faculty of Law, IFHE, Hyderabad. Abhijeet loves writing about Sports and Environmental Law, whenever he is not busy playing football or skipping across the country adjudicating at Parliamentary Debates. Richard H. Mclaren, Introducing the Court of Arbitration for Sport: The Ad Hoc Division at the Olympic Games, 12 MARQ. SPORTS L. REV. 515,520(2001). In its govening statutes, FIFA has officially recognized CAS, “to resolve disputes between FIFA, Members, Confiderations, Leagues, Clubs, Players, Officials, Licensed Match Agents and Players’ agents.” VIII FIFA Stat. Article 59, Para. 1 (2005). Daniel H. Yi, “Turning Medals into Metal: Evaluating the Court of Arbitration for Sport as an International Tribunal” (2006). Student Scholarship Papers, Page 24. See South Korean View on America: From Admiration to Antipathy, KOREA TIMES, 10th May 2003. Code of Sports related Arbitration, Supra note 22, Article R27. Mainly those disputes referred to the CAS by way of an arbitration clause. Mostly disputes arising out of a decision of any sports regulatory authority. Prime example would be the Transfer ban imposed upon FC Barcelona of Spain by FIFA, which in turn was appealed at the CAS. Few examples are Olympic Games, FIFA World Cup, Commonwealth Games, Asian Games etc. However such an option is rarely utilized by the parties who prefer to enage in OAP. Statistically since 1999 the CAS has handled only 30 mediation applications. See, CAS Code of sports related arbitration, Procedural Rules, C R58. See, CAS Code of sports related arbitration, Procedural Rules, B R46 and C R59.